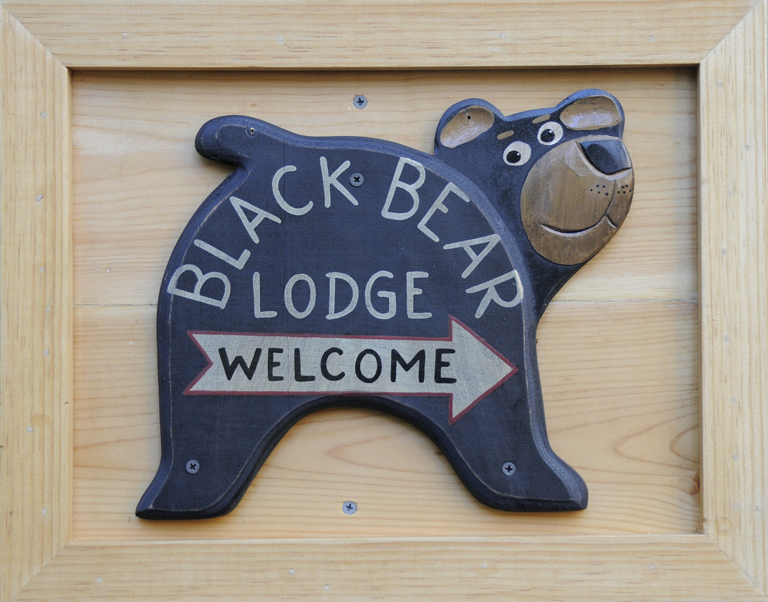 The Tahoe scene: powdered sugar « Welcome to Tahoe's Black Bear Lodge! 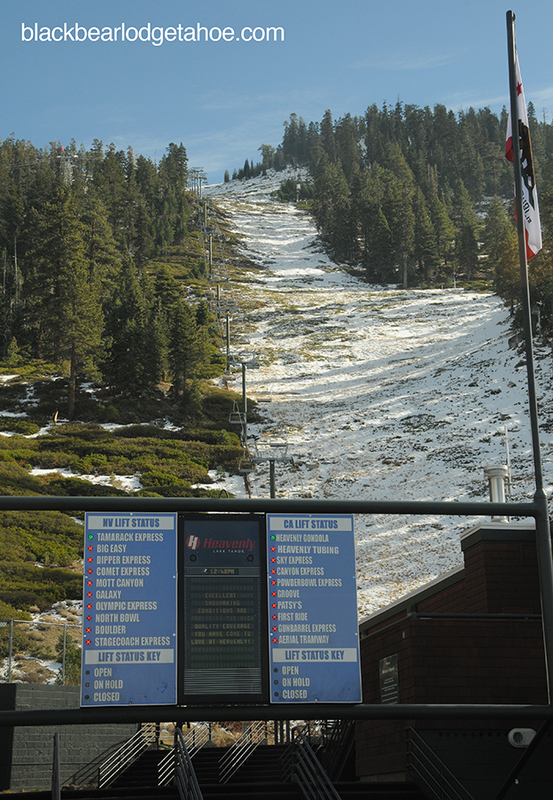 Heavenly Valley late November: Open with limited runs. Snowmaking up top, waiting for more coverage. Thanksgiving is over, bring on the white stuff!